50DollarSat (A.K.A. $50SAT or Eagle-2) is a PocketQube micro satellite made from commercial electronic components and designed to fit in a 50 mm cube. The primary purpose of the project was to create a cost effective platform for engineering and science students to use for developing real world skills. The PocketQube form factor has no precision mechanical parts and can be built from locally obtained sheet metal. 50DollarSat is comprised of two 40 mm x 40 mm circuit boards. The first is the processor/radio board which contains the PICaxe 40X2 processor programmed in PICaxe basic, the Hope RFM22B single chip radio and some peripheral devices. The PICaxe 40X2 is an easy to use micro controller popular in the education sector. The second board is the power control and monitor board. This board contains four maximum power point controllers, one for each solar array on each side of the spacecraft as well as current monitors for the battery and summed solar power. The battery is a common 3.7V lithium ion camera battery. The satellite will transmit data telemetry about the satellites operation, a sequence of call signs in slow FM Morse and some key data as fast FM Morse (120 WPM). The main data payload will also be transmitted as FSK RTTY which should be readily heard on the ground with basic amateur radio equipment. 50DollarSat (Eagle-2) has been a collaborative education project between Professor Bob Twiggs, KE6QMD, Morehead State University and three other radio amateurs, Howie DeFelice, AB2S, Michael Kirkhart, KD8QBA, and Stuart Robinson, GW7HPW. 50DollarSat will be one of PocketQubes and CubeSats which will be carried by the UniSat-5 microsatellite. 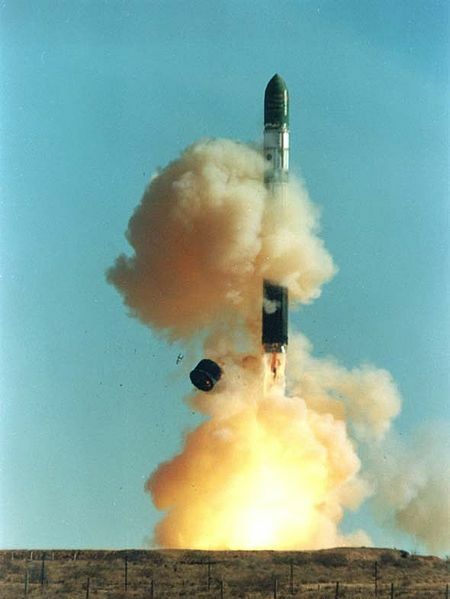 It is due to launch in November from a Russian Dnepr silo launched rocket at Dombarovsky near Yasny. UniSat-5 will be released into a sun synchronous 700km orbit. After deployment UniSat-5 will then release its CubeSats and PocketQubes.